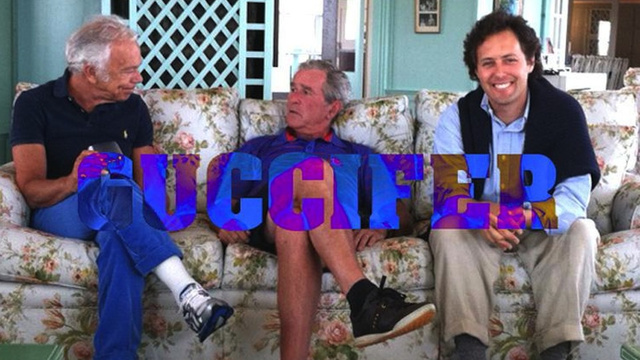 The hacker, known as Guccifer, targeted several e-mail accounts and exposed personal photos and sensitive correspondence from members of the former US President Bush family, including both former U.S. presidents. Hacked Emails includes the AOL account of his daughter Dorothy Bush Koch; family friends Willard Hemingway and Jim Nantz; former First Lady Barbara Bush's brother; and George H W Bush's sister-in-law. Some of the e-mails contain catty comments about another former president, Bill Clinton. The photos and e-mails were uploaded yesterday to an online account that appears to have been hacked for the purpose of hosting the material including confidential October 2012 list of home addresses, cell phone numbers, and e-mails for dozens of Bush family members, including both former presidents, their siblings, and their children. 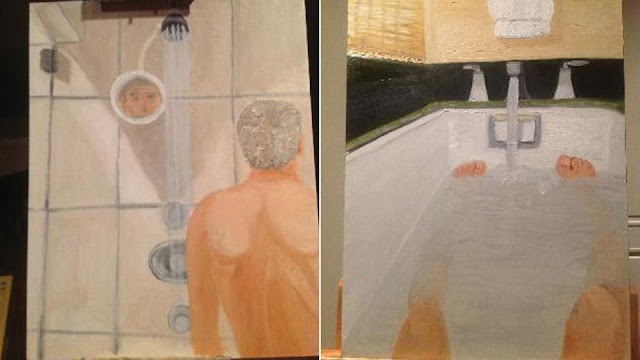 The hacker also intercepted photos that George W. Bush e-mailed two months ago to his sister showing paintings that he was working on, including self-portraits of him showering and in a bathtub. A spokesman for the Bush family confirmed that an investigation into the hack was underway. Other e-mails also indicate that family members were thinking of a possible funeral when H.W. Bush was hospitalized last year. The Houston Chronicle reports that a spokesman for former President George H.W. Bush declined to comment on a report on The Smoking Gun website detailing the alleged security breach.